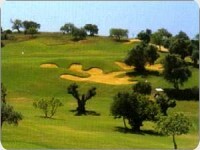 Vale da Pinta is a well laid out and interesting course. 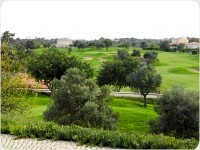 Set in a truly Algarve landscape with almond, olive and carob trees decorating the course that rolls through small valleys and hills. Two holes that deserve special mention are the par-3 tenth and the par-5 thirteenth. 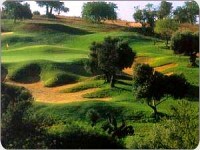 The former has a large bunker defending the green against your shot, the latter, winds through a valley for 541 metres.